This year Israel sent more fans to the World Cup than any other country (except Canada) that had no team playing there. 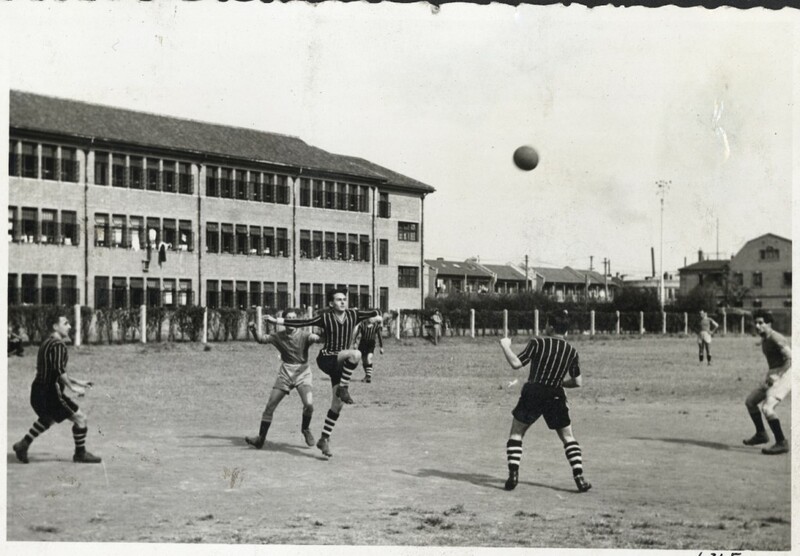 A month later, a soccer match in Poland ended in a riot, when a mob of 500 attacked the Jewish Maccabi team and Jewish spectators. 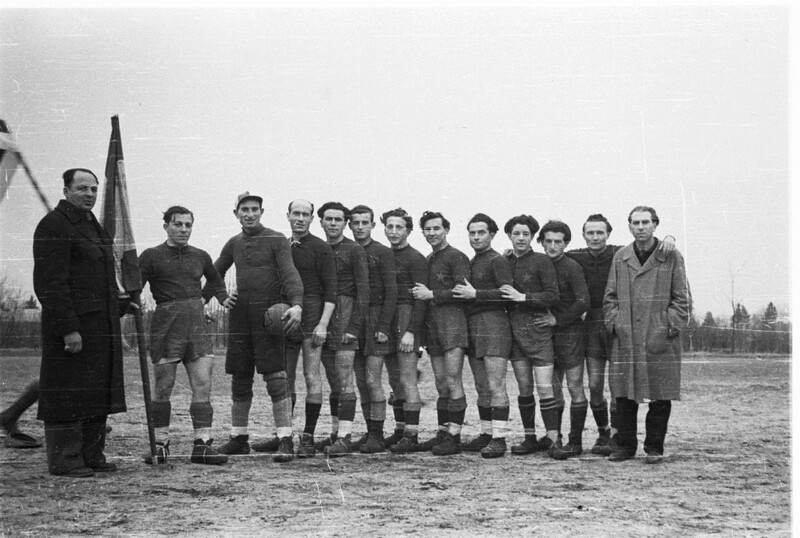 And in May 1946, tensions between Jewish and Polish refugees, who were both being housed at Bergen-Belsen (which had been converted from concentration camp to British-administered DP camp), erupted during a soccer match there, with Polish displaced persons stabbing eight Jews and shooting another.